Mid Season Invitational 2019 will be taking place in Vietnam and China. The events of the tournament will take place in three cities. The first stage, Play-In, will be happening in Vietnam, Hanoi from 1 till 7 May. The group stage will be also held in Vietnam, Ho Chi Minh City from 10 till 14 May. The final stage defining the winner will take place in Taipei. Recently the Vietnam Championship Series league has started and now eight best collectives from Vietnam are taking part in it. 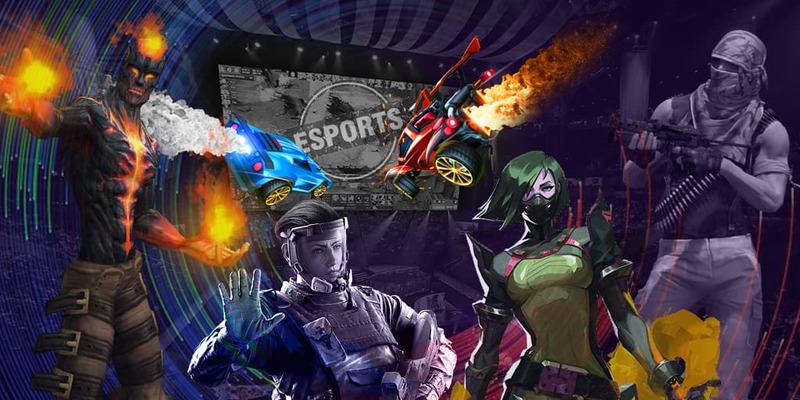 The developers of League of Legends reported that the final of 2019 World Championship will be held in Paris and the holding place will be AccorHotels Arena. By the way, the final of the summer split of EU LCS 2017 was held in the same place. The information about the holding place of the final match of 2020 World Championship Riot Games had been also revealed. The decisive meeting of the World Championship 2020 will be held in the capital of China, Pekin, and the holding place will be a stadium called «The Bird's Nest» .